Today gas fireplaces may be a great alternative to wood-burning heating fireplaces. If you have a gas fireplace in the house, you can safely enjoy the live flames of fire, saving on fuel. 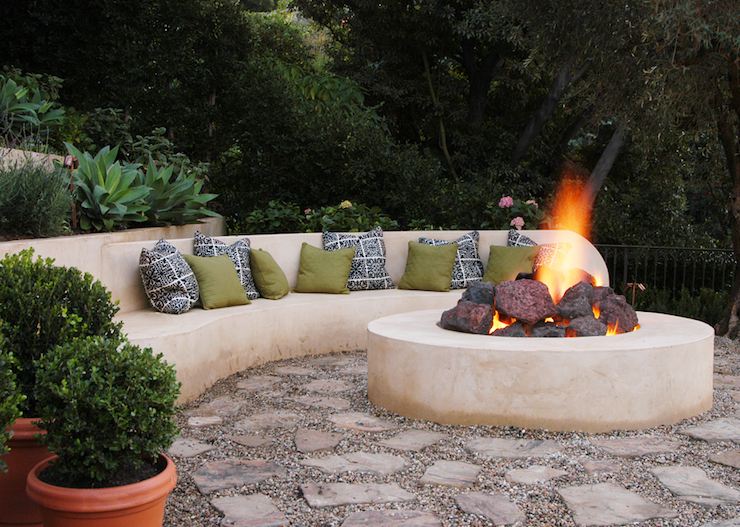 Gas fireplaces used the most economical form of fuel – methane gas or liquefied propane-butane mixture. Gas fireplace is no worse for aesthetic and other characteristics of its fellow – wood-burning fireplace. This is evidenced by a high demand for them. 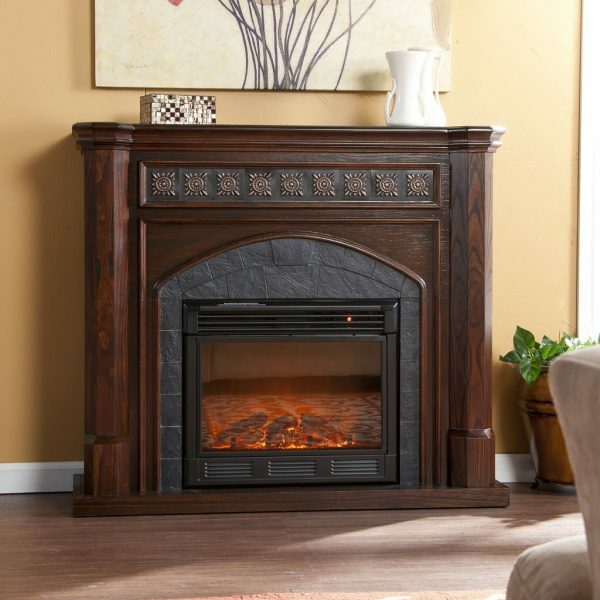 In addition, the individual characteristics of gas fireplaces in many ways are superior to the standard wood. The model range of proposed gas fireplaces today is very broad. There is a great variety of them at the market. You can find a lot of models of various sizes, styles and colors. Anyone will find a fireplace to his or her liking, and for his or her interior. Another advantage of gas fireplaces is that the hosts can move them about. In other words, gas fireplaces are mobile, as they are solid. Wood-burning fireplaces are deprived of that advantage. This is very handy if you need to warm within minutes several rooms in your home. And that we mentioned only one advantage of gas fireplaces over their “wooden” predecessors. As has been said, for gas fireplaces fuel is a conventional natural gas, methane or liquefied propane-butane gas. Gas fireplace technologically can be installed in any room where there is gas supply. Also, gas fireplace technology can be connected to an autonomous gas cylinder. Gas fireplaces are working directly with natural gas, designated by labels «N» («Natural»), as on the fireplaces on liquefied propane and butane there is marking ‘P’ (‘Propane’). It is important to remember that fireplace that runs on natural gas, cannot be connected to liquid fuel. That is why at the time of purchase, it is important to determine immediately on what fuel your fireplace works. Changing technology is strictly prohibited. The effect of burning wood or hot coals is achieved by some decorative fireplaces. For this purpose, special accessories (certainly fire-proof), can also be used artificial wood, coal or ash imitating real ones. By the way, a huge plus is that it is not necessary to shovel the artificial ash. The gas burner creates a real effect of living flame that envelops the entire structure and creates an impression of the classic fireplace with firewood. All illusion created by the burner is covered with special glass screen. But the inexperienced spectator from the first time would not distinguish that is in front of him is a gas fireplace. Externally it is very similar to the classic wooden fireplace.